Does your team WANT to work for you? [HBR] How many of your HiPo’s are about to leave you? If you asked your top ten high-potential rockstars how you can ensure they stick around, do you know what they’d say? Have you ever left a job because of a manager, or known someone who has? 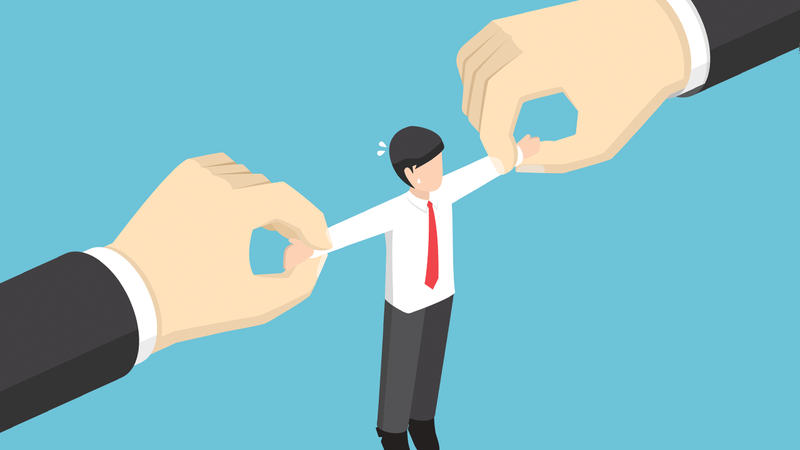 Not only do poor managers drive disengagement and high turnover, they can scuttle whatever positive impact you are trying to create with your health benefits program, eroding profit and shareholder value. If all that is the result of having bad managers, imagine the kind of advantage your company could have with good managers! Gallup concluded that most companies are missing a huge opportunity to attract and retain top notch talent: GREAT MANAGERS. Are you leveraging great managers to create the ultimate value proposition for high-value, high-potential team members? Promoting the superior quality of your great managers as a value to employees can give you a tremendous leg up when it comes to winning the war for talent. And that’s where the Flippen Profile comes in. Our 360-degree profile is proprietary and scientifically validated. It creates a detailed picture of a manager’s behavioral strengths and constraints by measuring the 13 most critical management behaviors and comparing them with many of the world’s best managers. In short, we can help you win the war for talent by measuring and developing great managers with scientific precision. Contact us. Or join our webinar: “Solving the 5 Pervasive Team Challenges.” Register HERE. 1. Optimize your high-performing teams by bringing scientific precision to your hiring and selection process and duplicating the behavior of your top-performers. 2. Accelerate your high-potential team members by breaking their behavioral constraints and increasing their leadership capacity. 3. Navigate change initiatives successfully with your team by quantifying your team members’ change tolerance and leading with behavioral precision. 4. Fast-forward newly formed teams by measuring psychological safety and proactively managing behavior. 5. Manage contentious teams and take control of your conflict costs by precisely identifying and eliminating toxic, systemic behaviors. 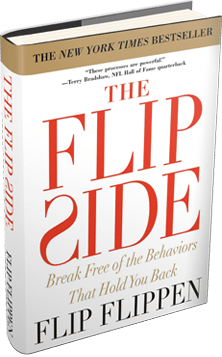 For more than 25 years, the Flippen Group has leveraged neuroscience, psychometrics, and adult-learning technologies to bring out the best in Fortune 500 companies, school districts, government organizations, and professional sports teams. We use analytics and coaching to help your team eliminate counterproductive behaviors, have fun, hit goals, and earn bonuses.